The Juveniles grew up listening to their fair share of sounds across eras and genres. 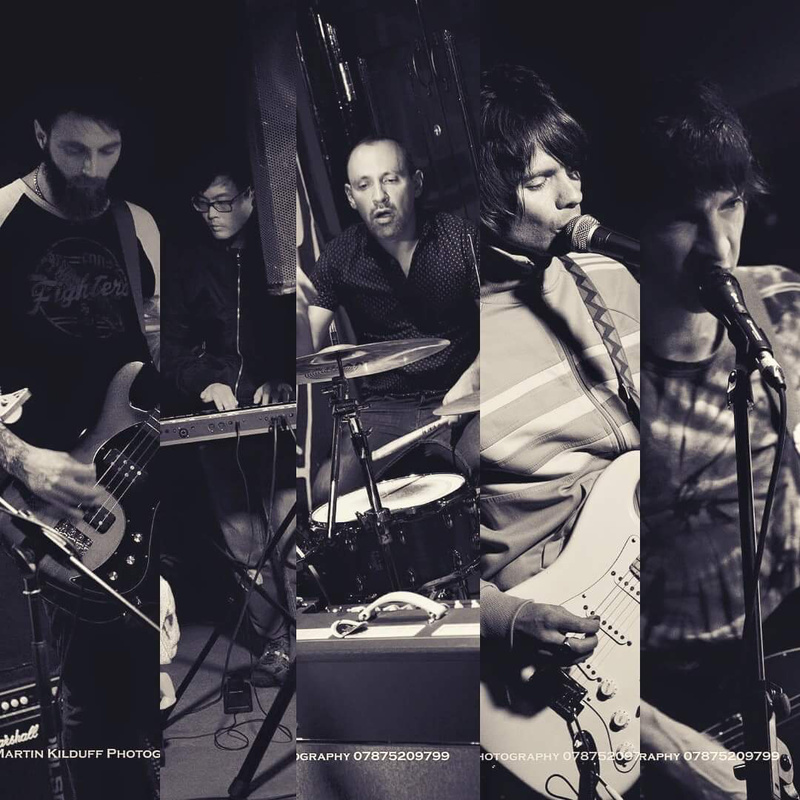 Melded together and combined with life experiences and opinions, these sounds have gone a fair way to influence the band’s sound as evident on the five piece outfit’s debut EP, You Won’t Control Us, released in May. Help Me Out comes with lashings of guitar complete with its catchy riff and assured vocals, giving a big nod to the band’s influences before sounds and lyrics give kudos to the beat in Beat of a Drum. As good as that is, Seen the Light manages a big uptempo sound worthy of tapping along to. Its simple melody and hook does a pretty good job at nudging its way to being an earworm before taking things down a notch into a mellower, thoughtful tune in You Won’t Control Us being nothing short of defiant. There are even a few pre-EP tunes if more listening is in order, seeking a little triumph over adversity in What We Got to Lose and the dreamier indie sounds of Please Don’t Change.